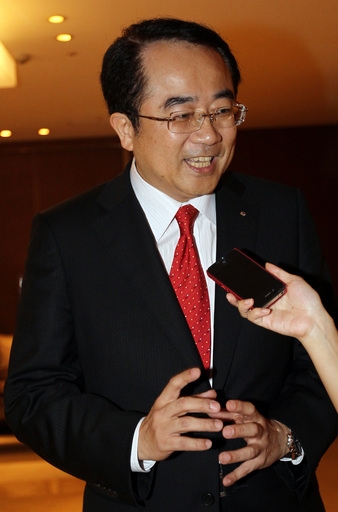 Taipei, June 8 (CNA) The way Taiwan and Japan reach consensus on sensitive issues could become a model for cooperation between countries and further improve regional peace, the chairman of the Taipei-based Association of East Asian Relations said Friday. Besides helping Taiwan and Japan to shelve their differences and jointly explore resources in the disputed area, the agreement signed in April helped the two sides to set up a bilateral fishing commission to deal with other issues related to fishing, mainly near the disputed Diaoyutai Islands. A diplomatic row erupted between Taiwan and the Philippines after the Philippine authorities strafed a Taiwanese fishing boat, the Kuang Ta Hsing No. 28, while it was operating in the overlapping economic waters of the two countries May 9.